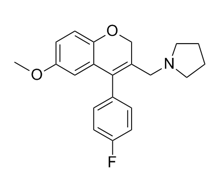 Anakinra is a recombinant and slightly modified version of the human interleukin 1 receptor antagonist protein. 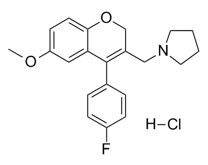 F-901318, also known as Olorofim, is a DHODH inhibitor potentially for the treatment of invasive aspergillosis. 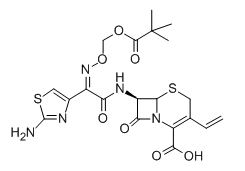 Secukinumab is a human IgG1κ monoclonal antibody that binds to the protein interleukin (IL)-17A. RCGD-423 is a modulator of gp130 signalling. 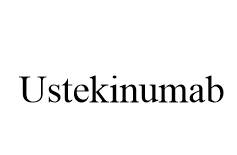 Ustekinumab is a human monoclonal antibody used to treat psoriasis. Biological Activity Orally active immunomodulatory agent that primarily argets macrophages. Inhibits TNF-α secretion via interference of macrophage toll-like receptor (TLR) 4 and TLR 2/6 signaling pathway. Also reduces the secretion of pro-inflammatory cytokines IL1-β, IL-10 and IFN-γ. Antidiabetogenic; prevents IL-β and IFN-γ-induced pancreatic islet cell death in vitro.